South Africa is blessed with a lot of rappers. The richest rappers in South Africa brag about how they made it from the bottom to the top. They do flaunt their wealth and assets. This could be on social media or through their music videos. Gone are those days when musicians most especially rappers were not taken seriously as a result of their craft. Their passion has turned them into millionaires. They sign mouth-watering deals both in and outside the country. In this post, we would be looking at the top ten richest rappers in South Africa. Do you have a favorite? Keep reading to see if he made the list and his net worth. Die Antwoord is a South African rap group. The group started in 2008. Ninja and Yolandi Visser are the two group members. They are both rappers and have headlined shows in Europe, Africa and other parts of the world. Some of their songs include Baby’s On Fire, I Fink U Feeky, Ugly Boy. 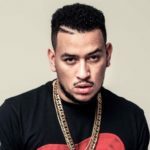 AKA is not a new name in the African rap game. He has been active in the industry since 2002. His singles are always a hit not just in SA but in other parts of Africa. Many brands love to partner with AKA. His net worth is currently 5.2 million rands. If you have seen a Family Tree logo, then it is a Cassper music video. He has been consistent in the rap game and it is paying off for him. He has been featured by other rappers such as Nasty C.
This is another rapper that has been in the game for a long time. He has spent over a decade in the industry. He is also a businessman outside music. 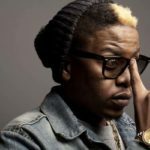 Some of the 36-year-old rapper’s songs include One Source, Hape Le Hape. K.O started out as a member of a group called, Teargas. 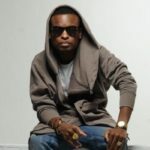 He is also known as Mr Cashtime. 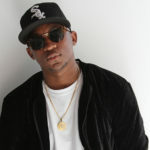 K.O is the owner of Cashtime Records. He is a graduate of Vaal University of Technology. He has been in the scene for more than two decades. His type of rap is known as Motswako. He raps in both Setswana and English. 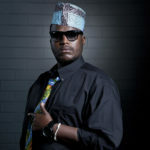 He has also won so many awards which include MTV Africa Music Award for Best Collaboration in partnership with Absolut. HHP is one of the richest rappers from SA. He is also popularly known as the King of Maftown. He used to be a force to reckon with some years back. Even though his popularity has declined he is still rich and wealthy. 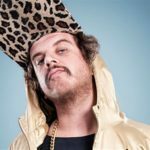 One of the best rappers Africa has ever produced, Jack Parrow really made a name for himself. He also has a massive international audience. He is married with a kid. 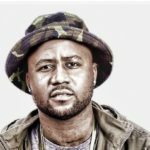 This is the tenth richest South African rapper on this list. 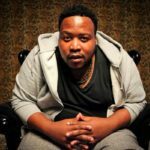 Tumi entered into the rap scene in the 2000s and has toured in many parts of the world particularly Europe like his counterparts. He is into the music business big time and has made lots of cash from it. From the above list, we can see that many South African rappers are one of the richest rappers in Africa. 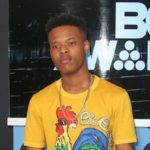 If you believe a rapper was not put on this list, you can let us know via the comment section.